Welcome to your dream home! 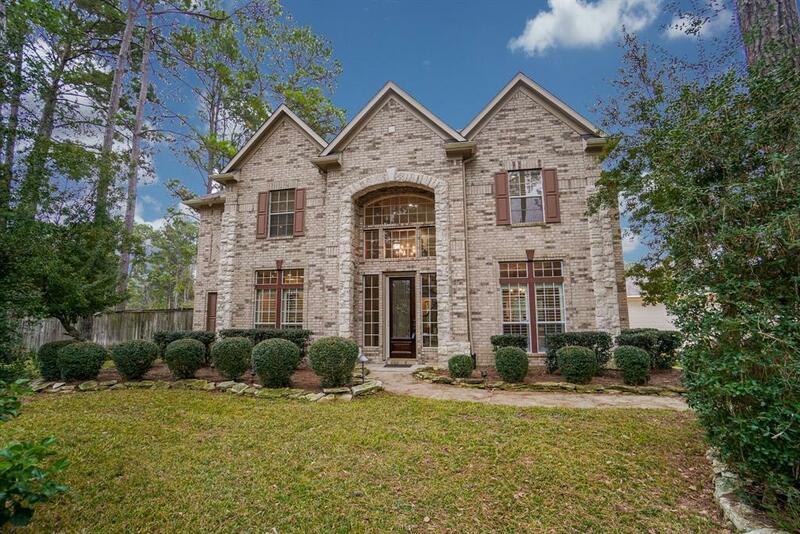 This exquisite home is nestled on over a 1/2 acre cul-de-sac lot in Lakes of Rosehill. From the moment you step foot inside, you'll be impressed by the attention to detail. 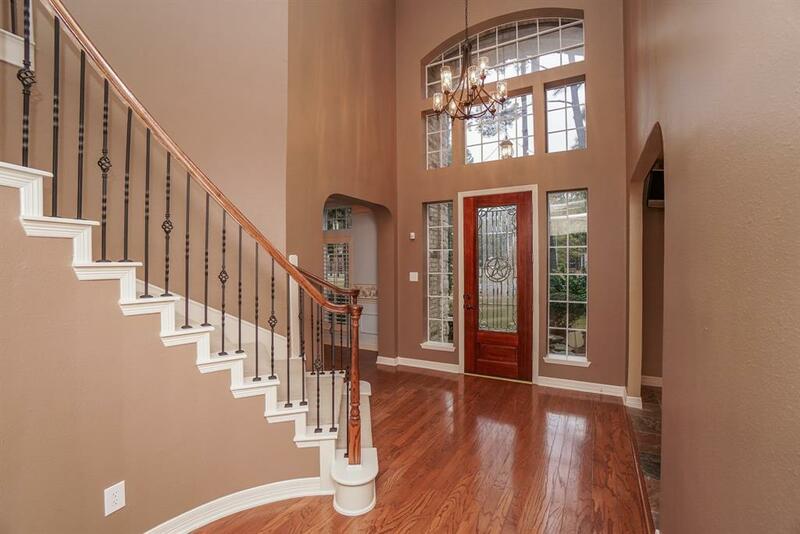 The elegant foyer boasts a 2 story ceiling, crown molding, curved wrought iron staircase & wood floors. The island kitchen features granite countertops, 42" cabinets & a 5 burner gas cooktop. The family room has a gorgeous rock fireplace & is adorned with rock wall accents. The master retreat has a cozy sitting area with a remote controlled fireplace while the master bathroom is complete with his/her vanities, whirlpool tub, separate shower with 2 shower heads & a large walk-in closet. 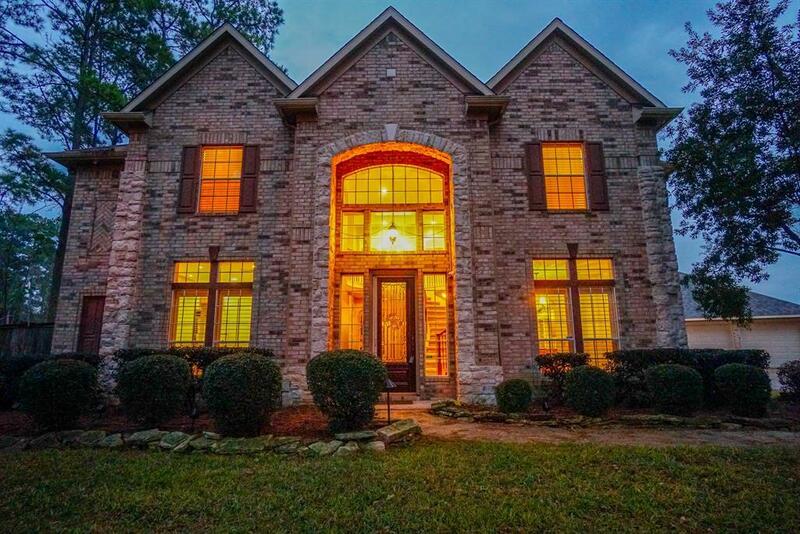 4 large secondary bedrooms, 2 bathrooms & game room with built-ins upstairs. Outside, you'll find a tropical paradise! 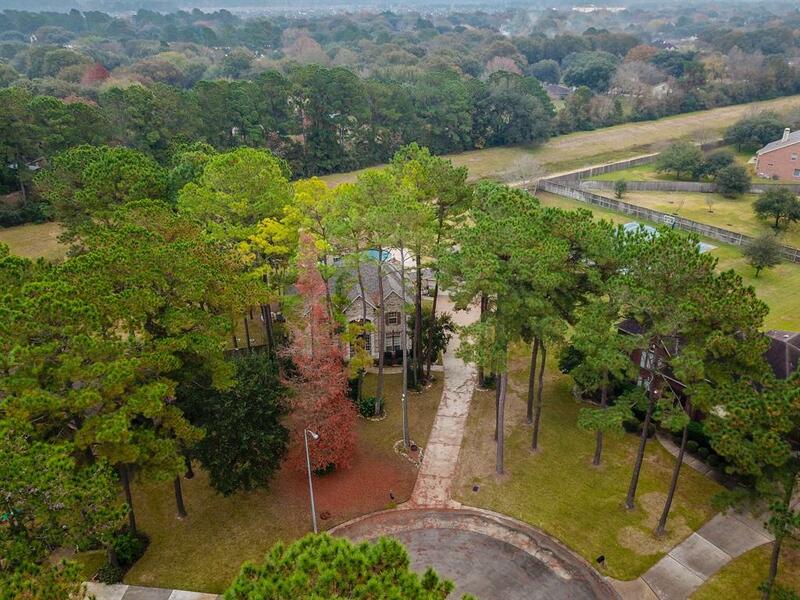 The HUGE backyard is amazing with a sparkling pool, spa & lavish landscaping! With a 3 car garage & storage shed, there's still TONS of room for entertaining! THIS IS IT! Come see today!